Eric Olson has served on City Council since 2007. 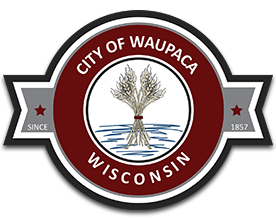 A native of Stevens Point, Eric has spent over two decades in Waupaca. Eric and his wife Tina have three children: Katarina, Ben and Elizabeth. 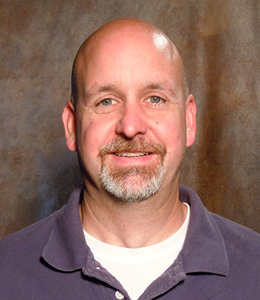 When not busy working as the Project Manager at the Waupaca Foundry, Eric enjoys hiking, tennis, boating and spending time with friends and family.